The official launch of the new jersey, along with our entire club merchandise range will take place in the Rangers Hall on Saturday 23rd March at 1pm following the community clean up. The new jersey will be launched by Club Chairman, Eugene Hanratty and our main sponsor, Eugene Hanratty, Hanratty Oils. 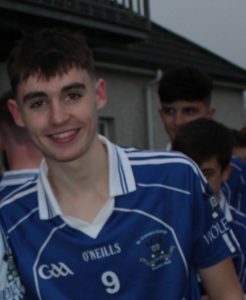 Raymond Tumilty, O’Neill’s Sportswear and sponsor Raymond Watters, The Old Coach Inn, Castleblayney will also be in attendance. 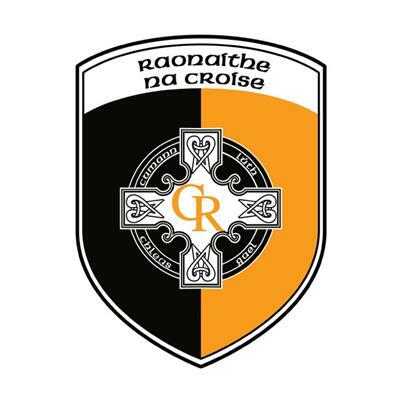 Naoise & Mary Short, Short’s Sports & Cycles will also be in the Rangers Hall on the 23rd and they will be taking orders for the full range of Crossmaglen Rangers gear including the official jersey, shorts, socks, half zips, skinny pants and much more. Everyone welcome to this very exciting event, young and old! Orthosol, Dundalk will also be in the Rangers Hall on Saturday afternoon. Their product is an easy breathable gum-shield. 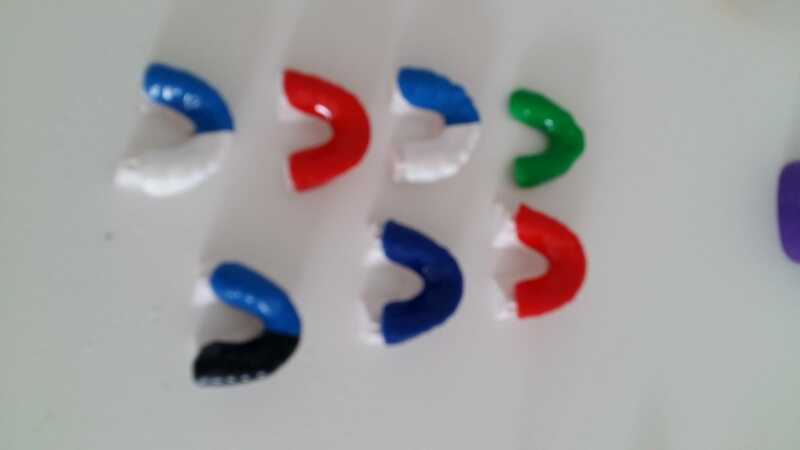 The gum-shield offers brilliant protection and you can speak easily through them. 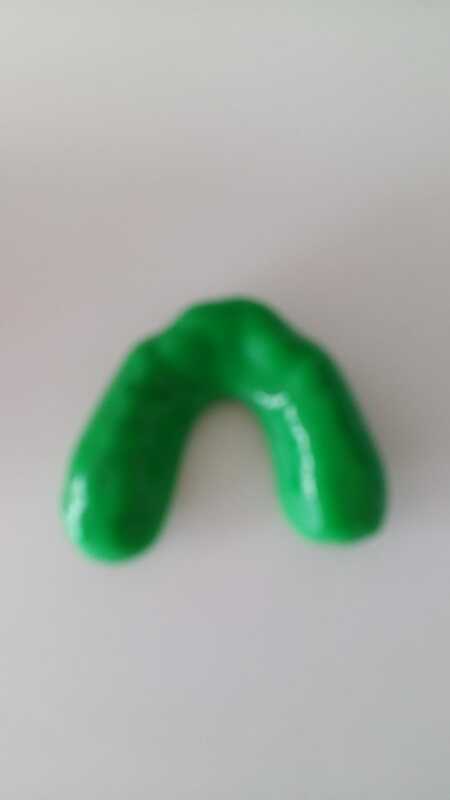 All gumshields are made directly off impressions so the product wont lose shape or have any problems that you might encounter with a boiled up over the counter gum-shield. 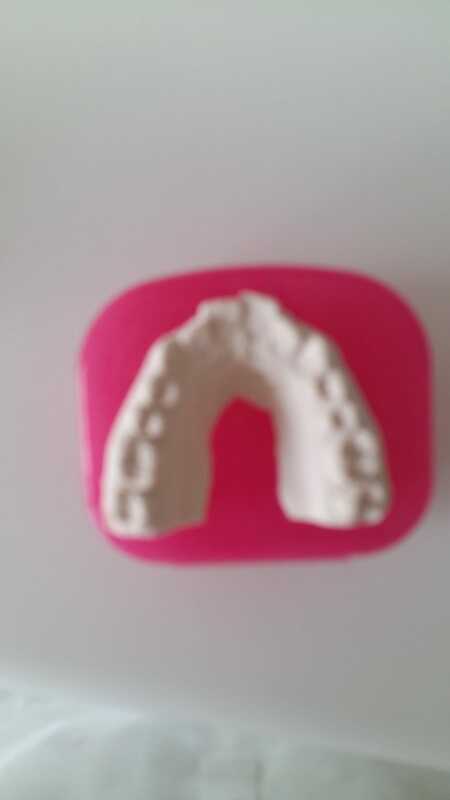 Two dental nurses will be on site on Saturday. The gum-shields cost €35. Carragher’s Oil4u.ie makes ordering your home heating oil simple and stress free. We aim to offer the most competitive pricing for our customers and strive to meet your delivery requirements at all times. We are an independent, family-run business trading for over 30 years in the fuel industry in the North-East region. . Over the years we have gained a lot of experience not only as suppliers of domestic heating oil, but also delivering excellent customer service at great value prices! 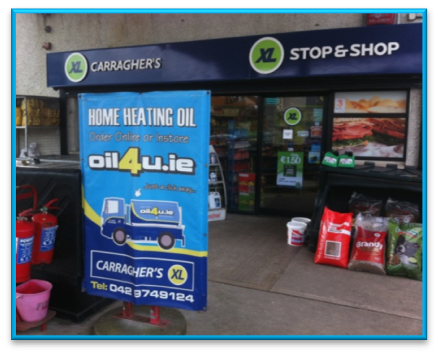 We are proud to supply home heating oil across the North-East, covering areas such as Louth, Meath, Monaghan and Mullingar. 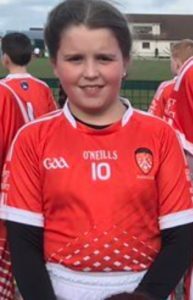 Good luck to U14 squad & management who play Clan Éireann on Saturday in the Feile Cup. It’s a home game for the boys with a throw in time of 4.00pm. 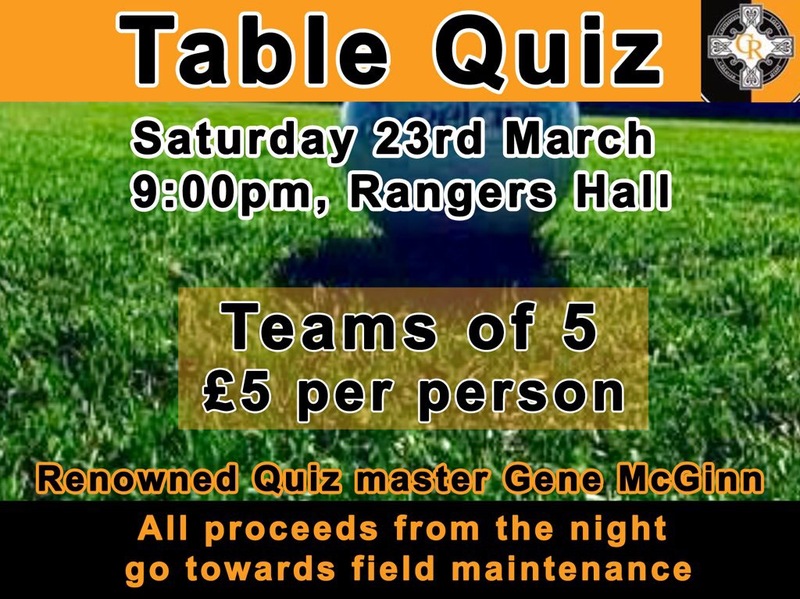 Following the community clean up and the official launch of the new jersey during the day, night time sees a table quiz with renowned quiz master, Gene McGinn in charge of proceedings. 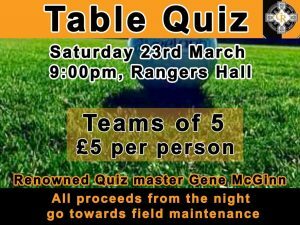 All proceeds from the quiz will go towards field maintenance. The quiz begins at 9pm, teams will consist of five people at £5 per person and light refreshments will be served. 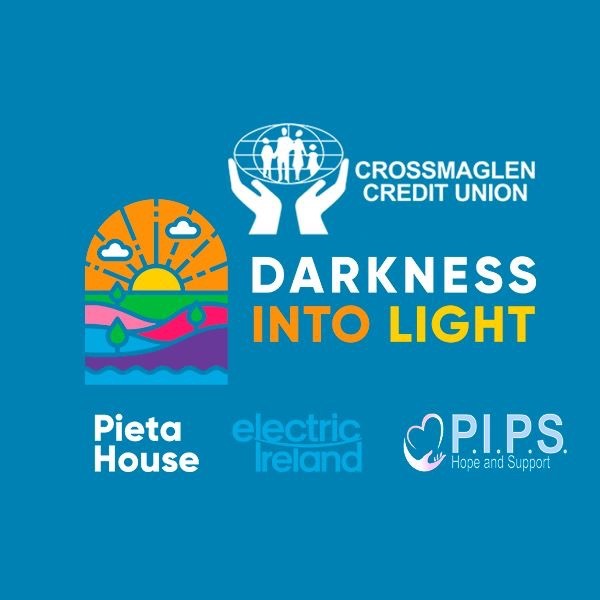 Crossmaglen Darkness Into Light takes place on Saturday 11th May. Some people have asked me about registration. If you register before the end of March you will receive an early bird rate. All money raised from the event will go to Pieta House & PIPS Newry & Mourne. I will be in the hall (back room) on Wednesday night at 7pm to assist anyone who wants to register. 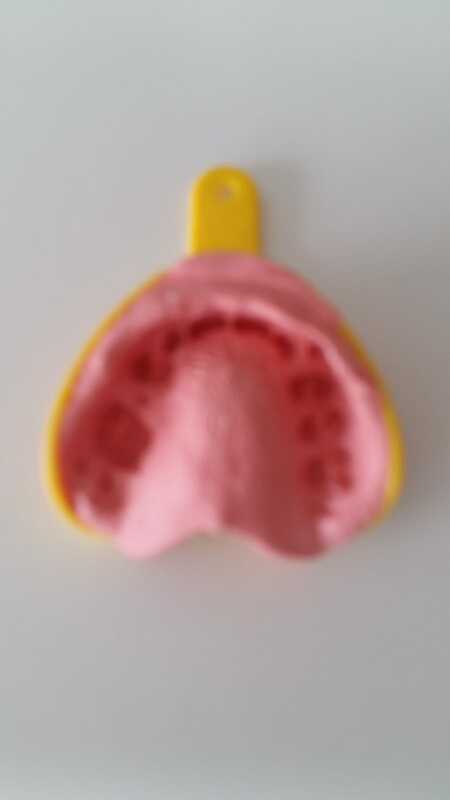 You will need a payment card to process the registration. 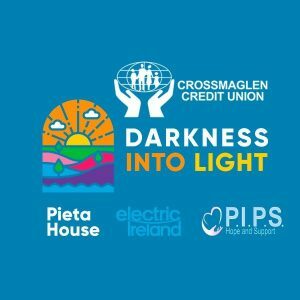 On Friday night, the official launch of CDIL takes place at 7pm in the Credit Union. Our opening game in the Armagh Senior league will be a home fixture against Killeavey on the 31st March. 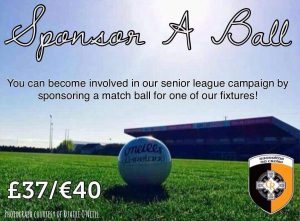 Any individual or business who would like to sponsor a ball for one of our Armagh Senior league matches can do so by PM Cross Rangers, email [email protected] or telephone 0876659126. Sponsoring a ball is a great way of supporting our Senior team. Congratulations to Ronan Fitzpatrick whose super performance with St Colman’s College, Newry in the Paul McGirr SF earned him a place in this week’s Gaelic Life team of the week. Shea Bellew and Katie McGrath played at half time, Armagh V Fermanagh game. Well done Shea and Katie. 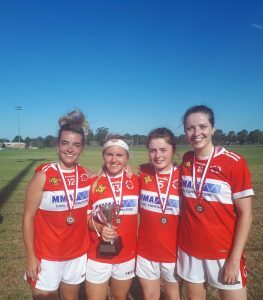 Natasha Hughes, Lauren McConville, Orlaith Murtagh & Orla Donaldson. Huge thanks to everyone who assisted in any way on Saturday when we hosted the national league fixture, Armagh V Fermanagh. Also, we send our deep gratitude to two super community groups, Community First Aid Team and Crossmaglen Community Safety Group. Thanks for your presence, help and assistance on Saturday. 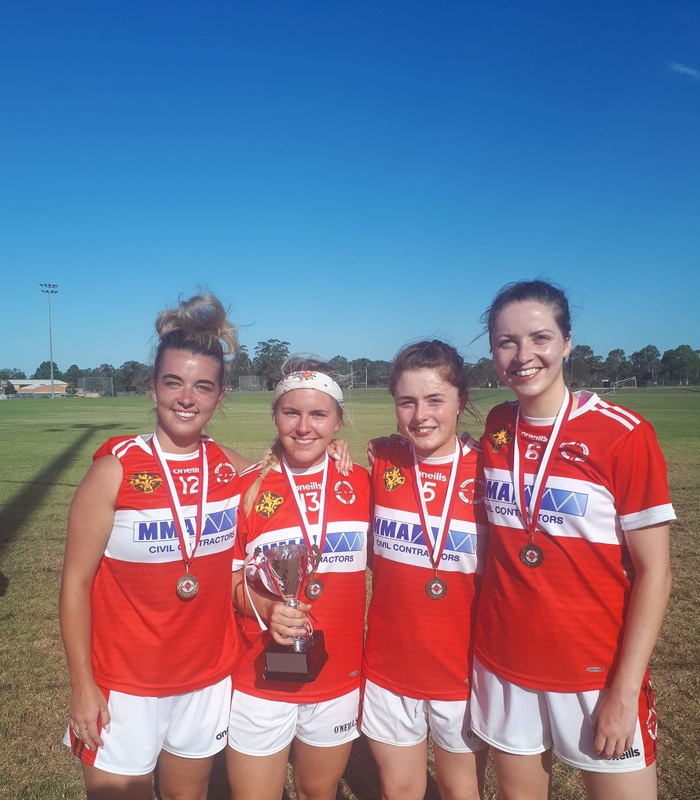 4 Matched 3 numbers; Patrica McEvoy x 2, A Lenagh, C/O Centra, Caoimhe Quinn, C/O Keenan’s bar. They win £25 each. Well done to our match 3 winners. 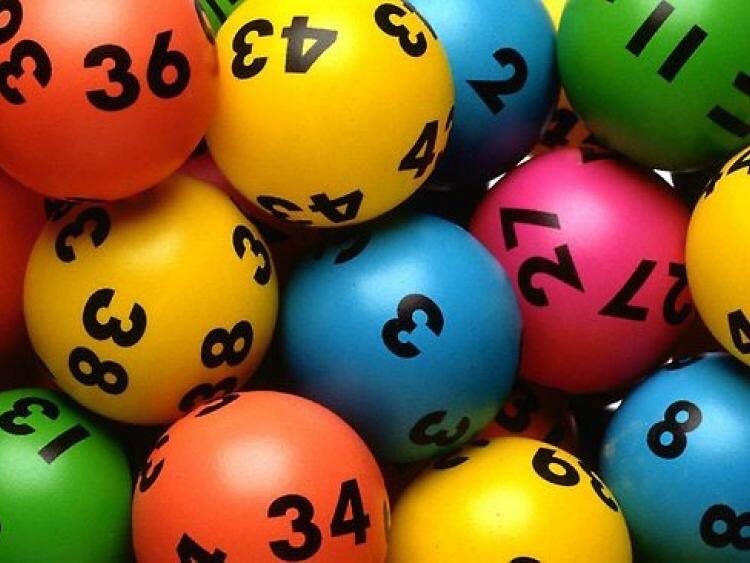 Jackpot; £12,000/€13,000. Next Draw; 24/03/19.